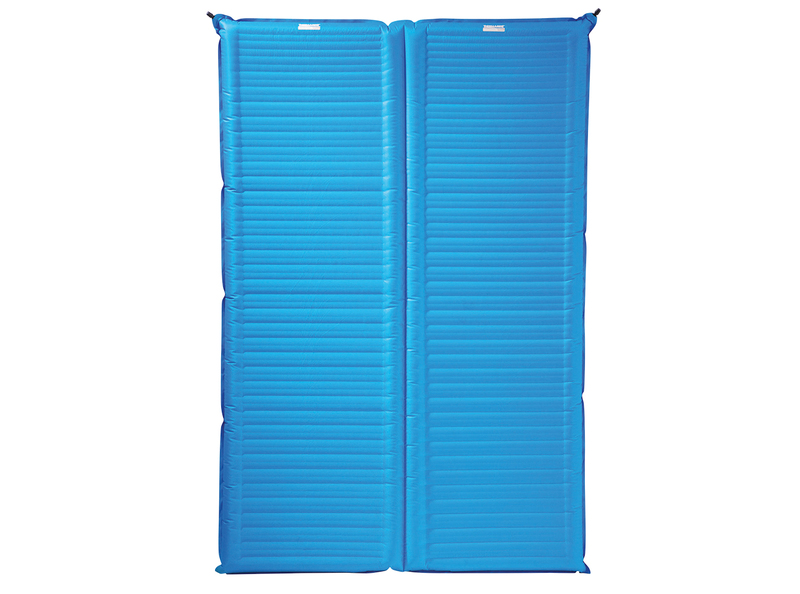 The difference between a great night’s sleep outdoors and a sore back is the right pad. These are the best sleeping pads for those who like to pack light, camp with their partner, and trek in the dead of winter. 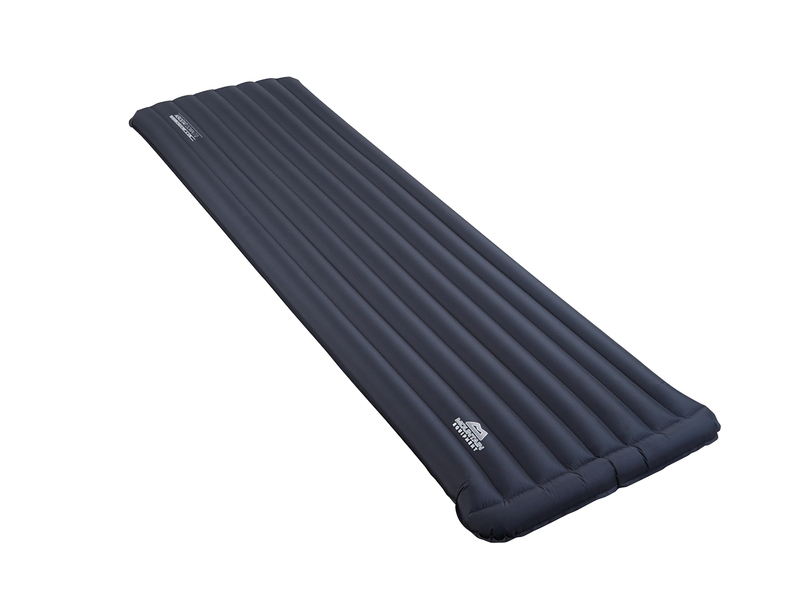 Some lightweight, barely-there sleeping pads come with a big downside: a Mylar-like shell that creates noise with every toss and turn. But nights on the Axl Air prove nearly silent. The feathery pad (from 10.6 ounces) inflates easily, and its layer of PrimaLoft insulation means you’re packing a lighter bag. Winter camping to find solitude? Bring the 20-ounce Aerostat, which has a baffled construction over a thin layer of duck down for an absurdly high insulating value, keeping you warm to –40 degrees. It inflates in about a minute, too—important when it’s freezing out. A pair of independent air chambers gives the about 4-pound Duo an advantage for couples: You can move without disrupting your partner. You’ll get gassed blowing it up, but the payoff is a soft 50-by 77-inch mattress (about full-bed size) that, in a pinch, is cozy enough for houseguests. 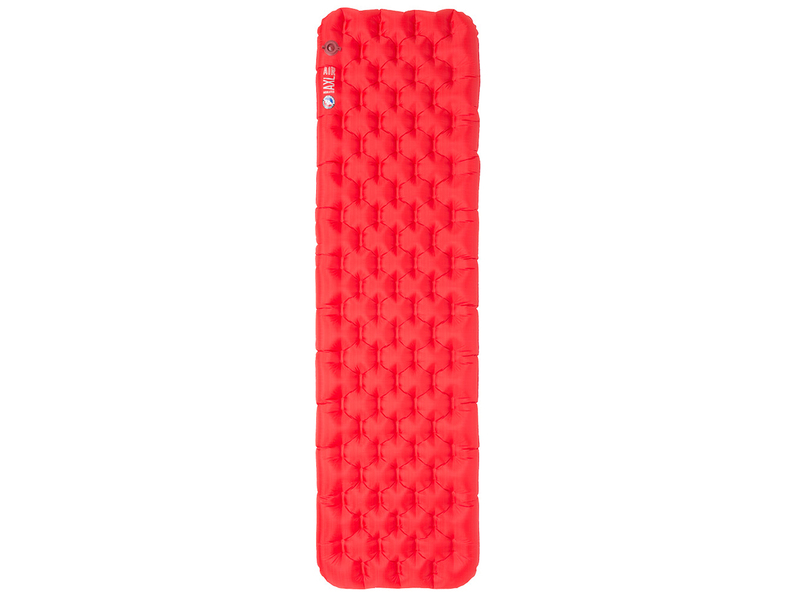 Foam pads resist punctures and set up quickly, but most lack the comfort of air versions. At about an inch, the Nemo is thicker than most foam pads, but it still compacts to a 14.5-ounce package, about the size of a brick. Metal underneath reflects heat up to keep you warm down to 30 degrees.